Imagine having a business that has no franchise fees, has constant repeat revenue, and still plenty of potential for growth. 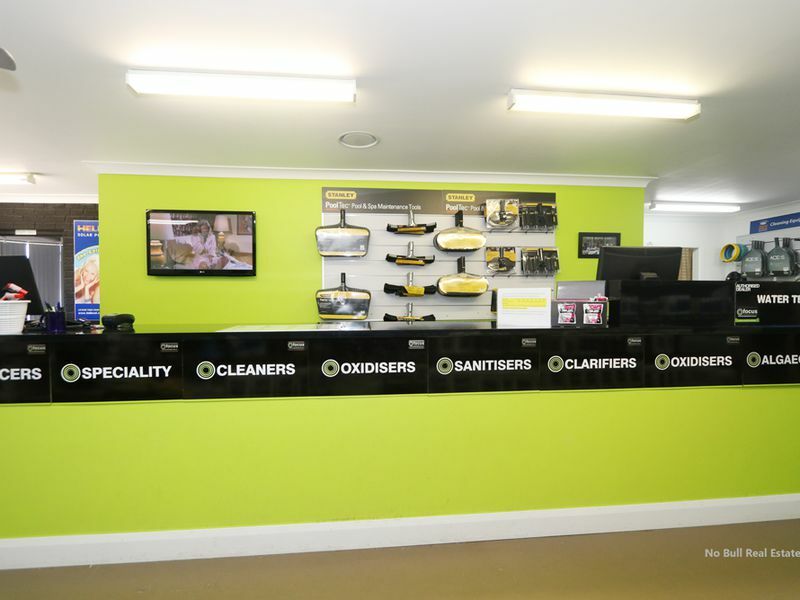 If you love to work in the outdoors, and provide a service that puts a smile on people’s face, this is the perfect business for you. 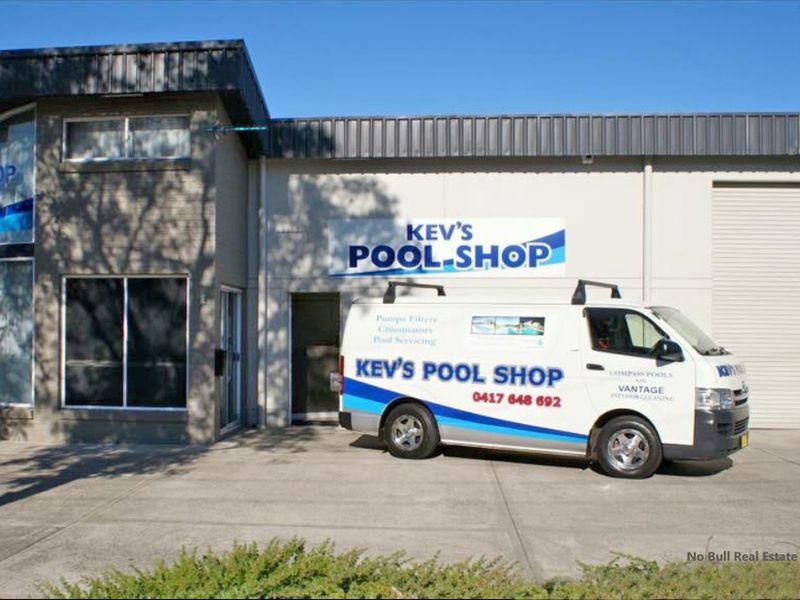 Known in the area for their exceptional service, quality results and affordability, this pool service and equipment business is ready for a new owner. Full training will be provided if required, and a fully computerized water testing system is in place. 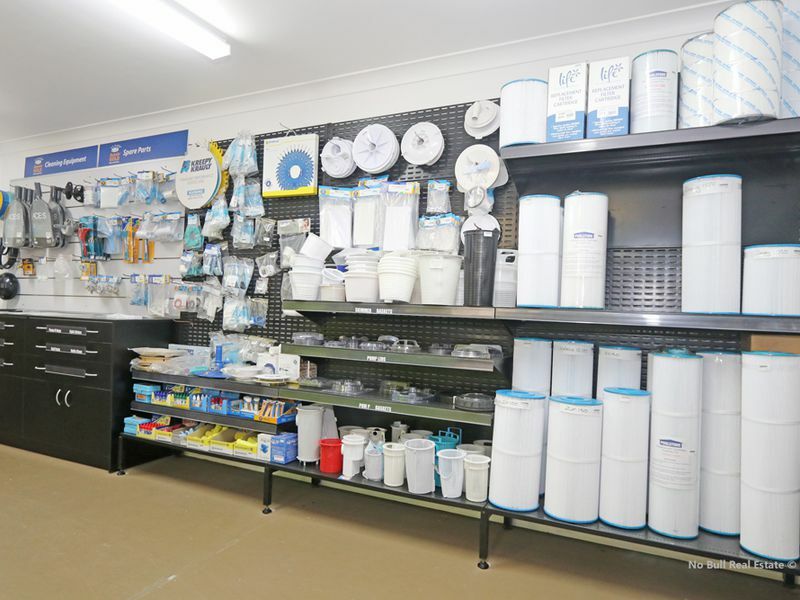 The business has a variety of products and services, including pool maintenance, pool equipment, solar pool heating, water testing and accessories. 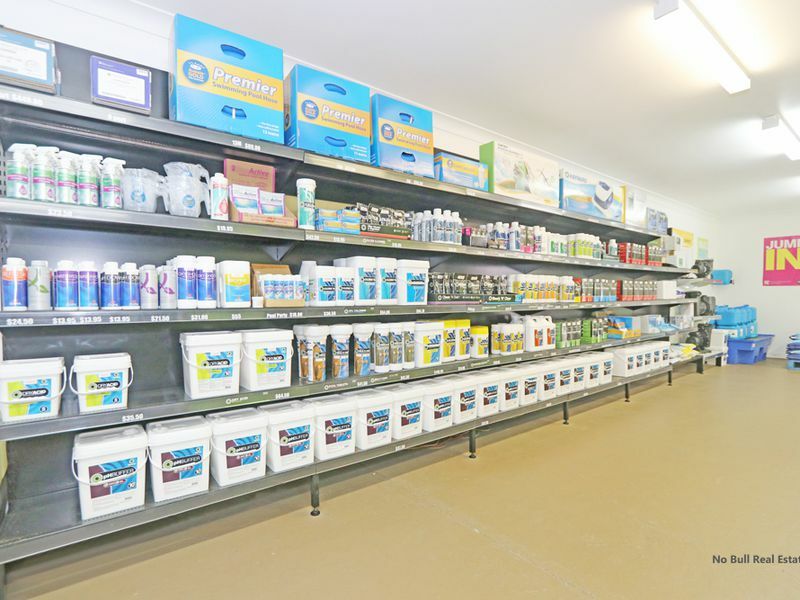 The beauty with this business model is the excellent cashflow – with a strong client base requiring regular and routine pool servicing, as well as sales from pool equipment and chemicals, this presents a strong and growing revenue base for a new owner. 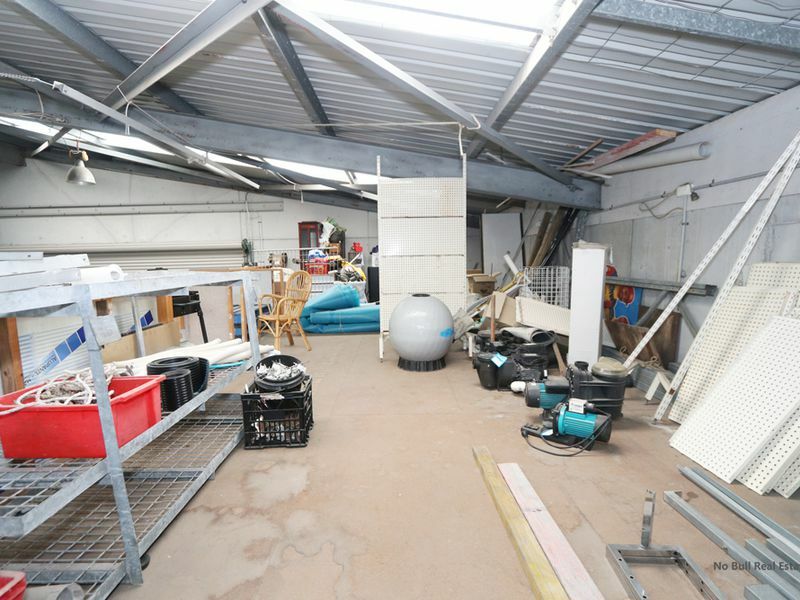 Ideally suited to an energetic owner or family looking for a lifestyle business, there is significant opportunity for future growth, as the area continues to grow. 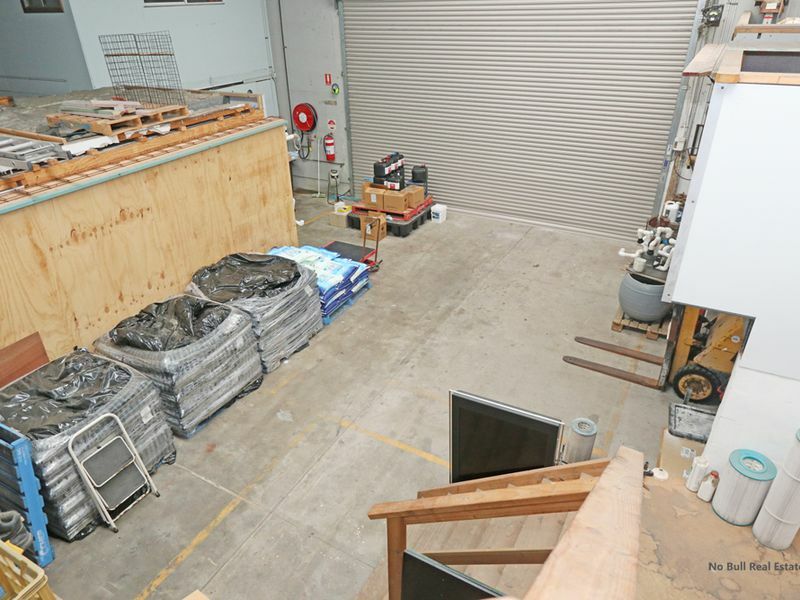 Everything is here ready to get started – all plant and equipment you will need to start operating a successful pool business. 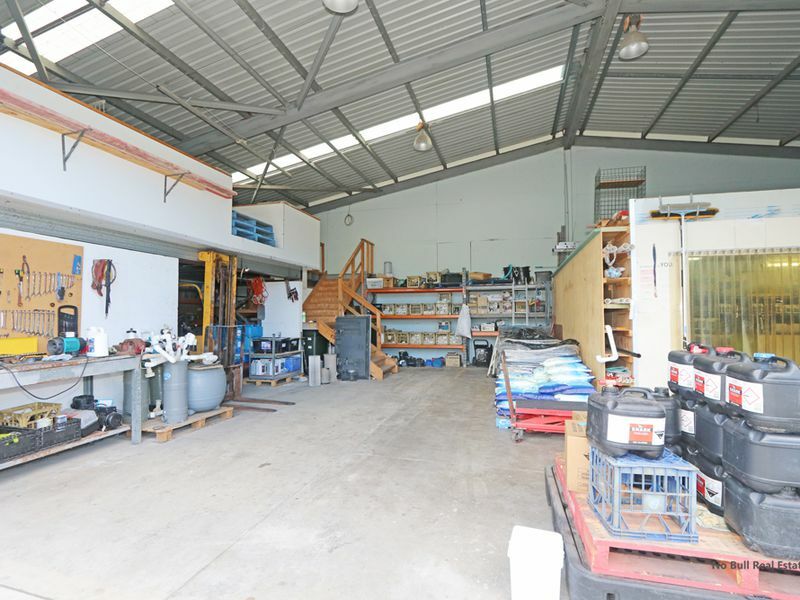 There’s a great lease in place on a high profile retail & warehouse premises, and even the option to buy the freehold if desired. 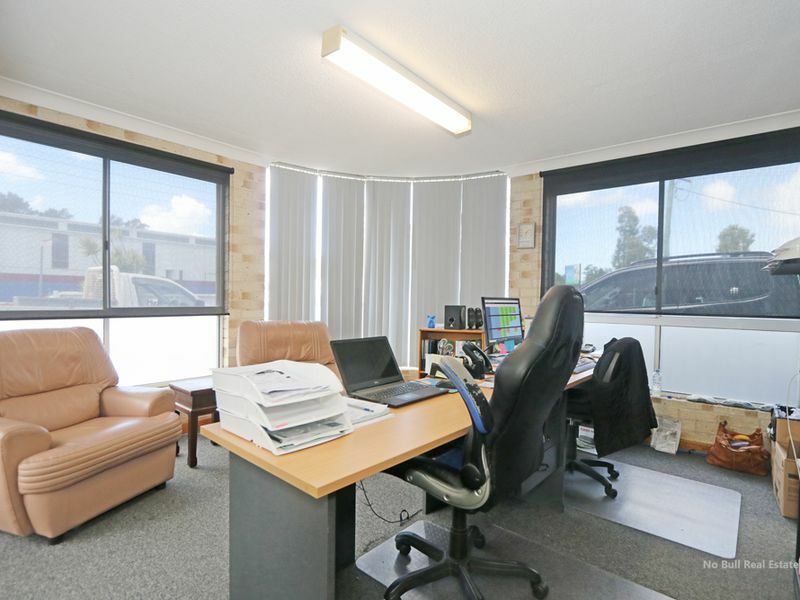 Thanks for doing a fantastic job in selling my property at Kurri Kurri. Probably the easiest transaction thanks to your professionalism and attention to detail. We are committed to practice the most professional and ethical standard of Real Estate Services. It is our goal to engage the highest standard of customer satisfaction and create lifetime friends, from earning their trust and respect. In doing this, SUCCESS will follow. Copyright © 2016 - 2019 No Bull Real Estate, All Rights Reserved.